At Blue Willow Standard Poodles we raise parti, and tuxedo poodles and black, white, cream, silver, and brown poodles. Blue Willow Standard Poodles are all AKC registered and of the highest quality. 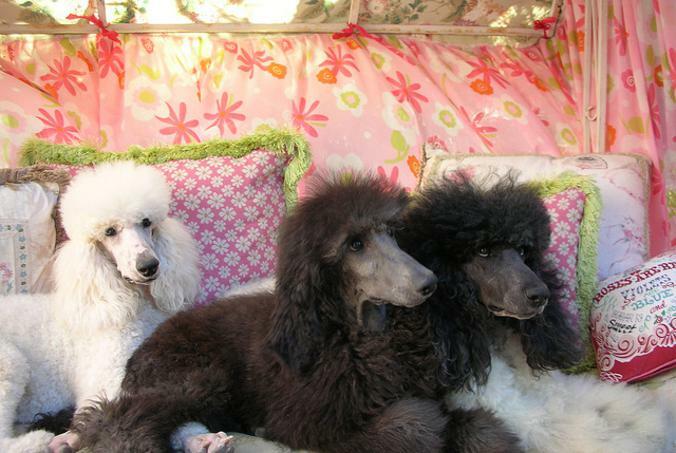 ​Blue Willow Standard Poodles are bred for great personalities and beautiful conformation. We can provide you with a healthy, happy pet puppy or a new show prospect. Please call or email and we can help you choose the best standard poodle puppy for you.